Easy Cheese Toast Sandwich Recipe with step by step photos. 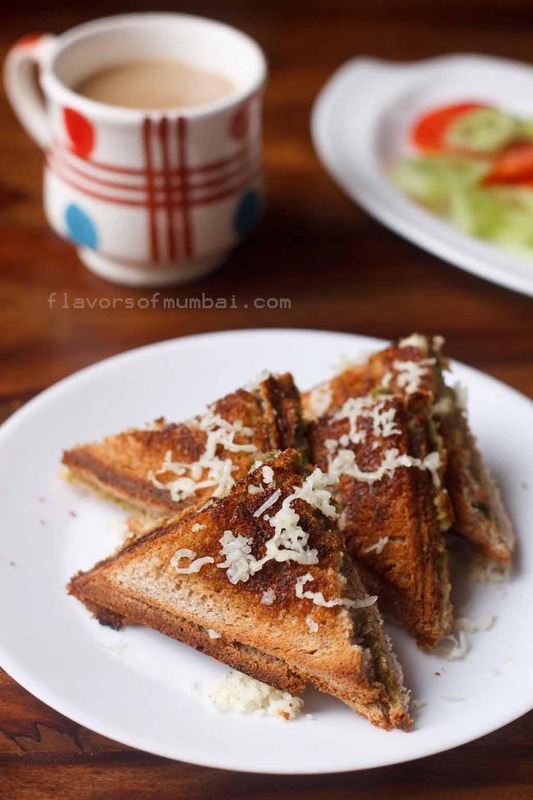 Cheese toast sandwich is our favorite and make them quite often. You can make cheese toast on a hand held toaster or electric toaster or even toast the bread on a stove top. 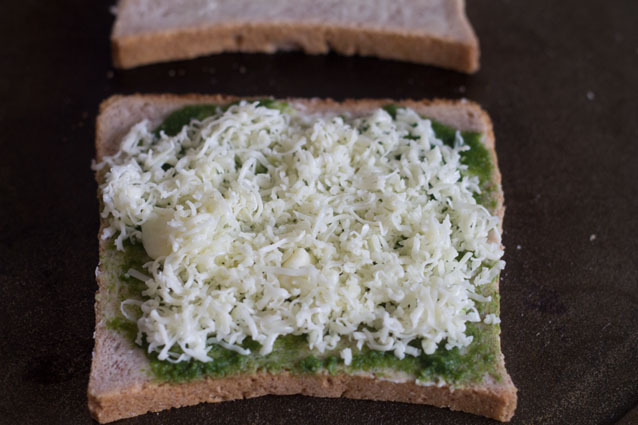 If you are in a hurry then these cheese toast comes handy. Just club with a milk shake or hot drinks like tea or coffee. Your snacks is sorted even if you have large number of guests this cheese toast can be a good finger snack. 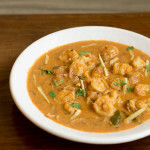 I have added some green chutney but that’s optional. Even just a dash of pepper powder does the trick. 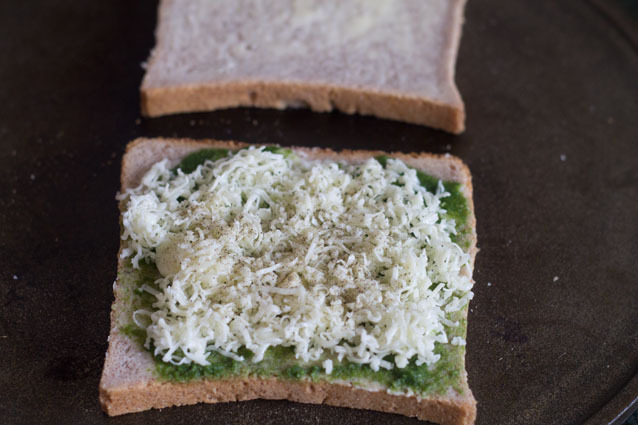 Cheese toast by itself also tastes good but if you want a slight variation then you can add green chutney. We eat ragi bread sometimes, whole wheat bread or multi grain bread sometimes. You can use any kind of slice bread you want. For the cheese toast I used ragi slice bread. 1. 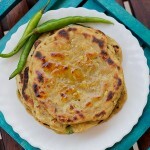 Firstly prepare the green chutney, click for the recipe here. Grate the cheese and place aside. 2. 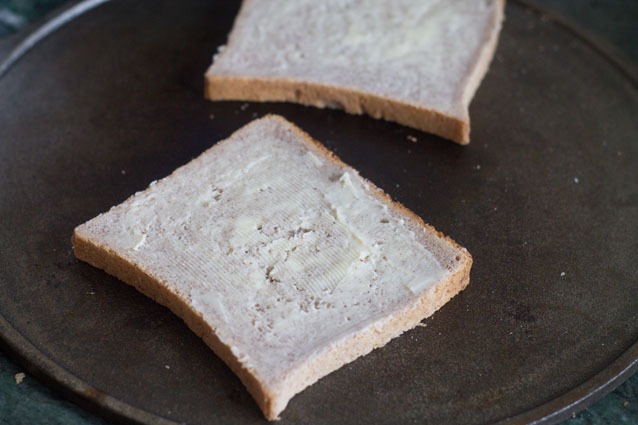 Apply butter to the bread slices evenly. 3. Next apply green chutney on the buttered bread. 4. 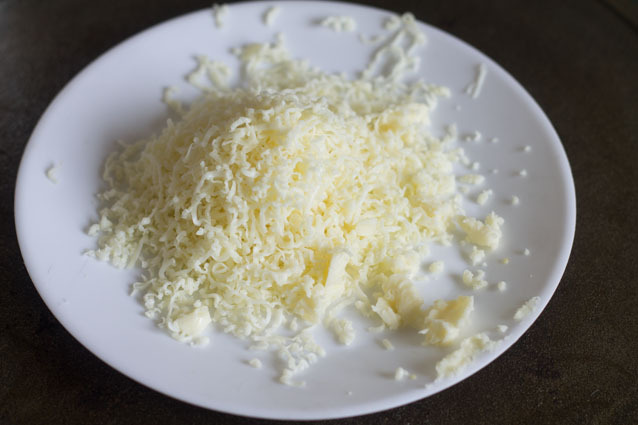 Now top with grated cheese. 5. 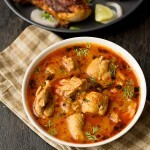 Sprinkle a dash of pepper powder and chat masala or as required. 6. Top with another buttered bread. Now toast in a hand held toaster or in an electric toaster. 7. Once they are crisp and golden brown, similarly toast the other sandwiches. Serve cheese toast sandwich warm with salad or chips. 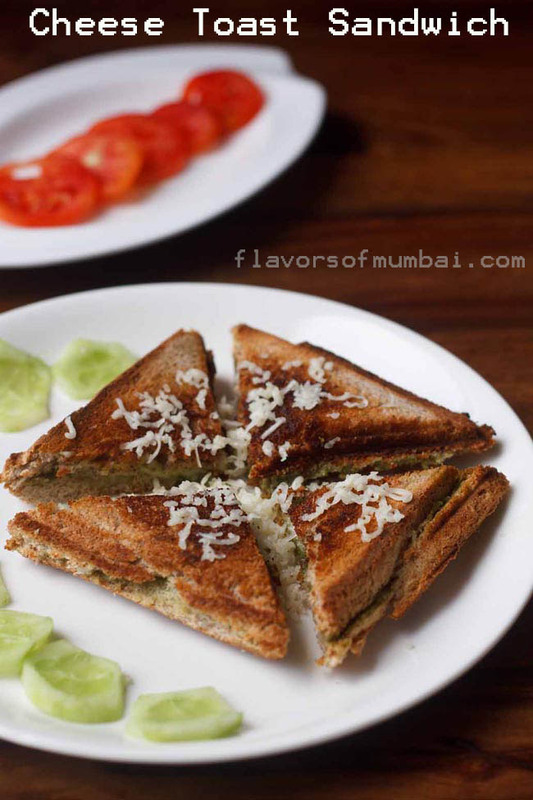 If you are looking for more sandwiches then do check Mumbai masala toast sandwich, green chutney sandwich, aloo toast sandwich, Mumbai veg sandwich, mashed potato sandwich, corn cheese toast, paneer toast and cheese chili toast. 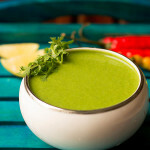 Firstly prepare the green chutney, click for the recipe here. 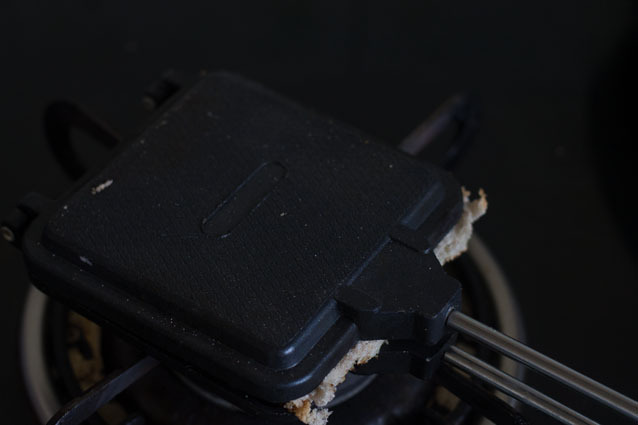 Grate the cheese and place aside. Apply butter to the bread slices evenly. 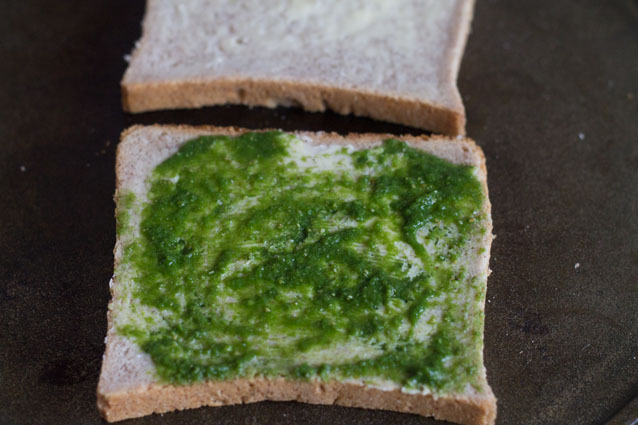 Next apply green chutney on the buttered bread. Now top with grated cheese. 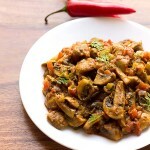 Sprinkle a dash of pepper powder and chat masala. Top with another buttered bread. Now toast in a hand held toaster or in an electric toaster. 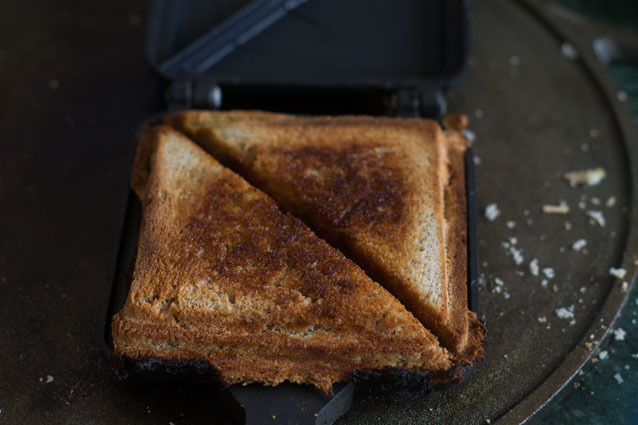 Once they are crisp and golden brown, similarly toast the other sandwiches. 1. You can makes these sandwiches on stove top pan, electric toaster or hand held toaster. 2. 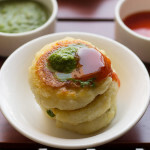 Adding green chutney is optional.